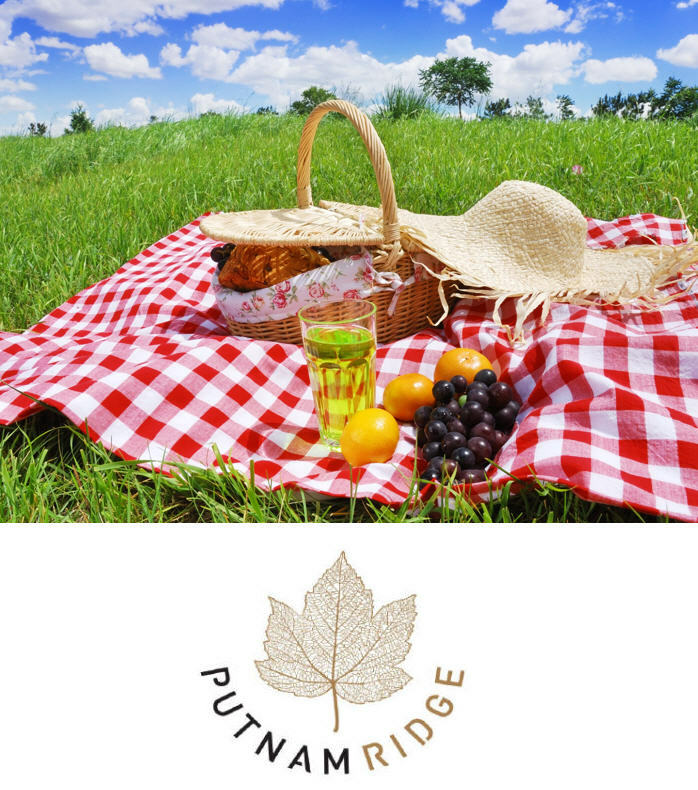 Annual Summer Picnics at Putnam Ridge Open To The Public! Putnam Ridge is proud to announce the dates for its Annual Senior Summer picnics that are open to area residents. There will be two dates to choose from that will feature an array of a fresh summer classic barbeque menu designed by Putnam Ridge’s award-winning chef. The first picnic will be on Thursday, July 27th, and the second will be on Thursday, August 31st, both starting at 5:30 P.M., at Putnam Ridge, 46 Mt. Ebo Road North, Brewster, NY.